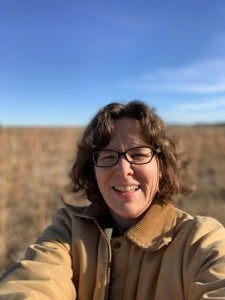 Sue Gremban, our Director, has 20 years teaching experience with a passion for mentoring others to take their own steps toward healthy food choices and self-sufficiency. Kate Carlson joins us again this year! 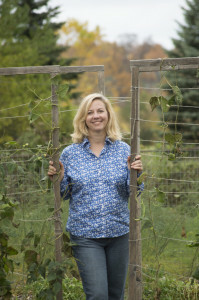 Kate grew up on a farm and has experience as a market gardener in the area. She loves to bake and preserve her garden bounty for her family. Furthermore, she is an excellent teacher, adding a science perspective to our camps.